Visiting/Changing an Alternate Reality Experience. 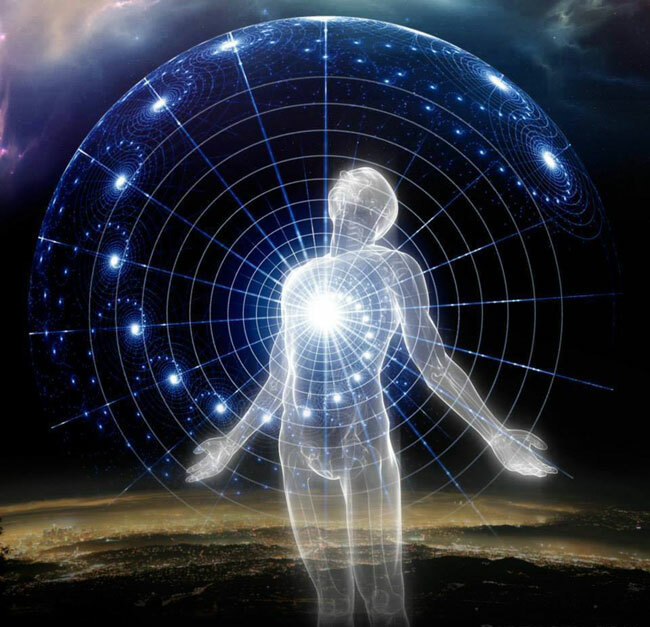 The Astral Pulse > Spiritual Evolution > Welcome to Spiritual Evolution! > Visiting/Changing an Alternate Reality Experience. hey everyone, I had an experience that at first had me surprised. I visited a reality where Me, My Brother, and sister were living with my great grandparent ( my grandmas parents), but in this reality though it was modern/present times, my great grandparents were stuck in old times, they had me and my sibling slaving for them, and whipping and abusing us ( again I was just observing for now), had us scared and afraid of them ( my grandparent in my reality were not like this they were the nicest of people very loving), my great grandfather was the worst of the two. By this time after seeing all that my family was, I had a chance to step in and change things, the first person up was My great grandma (in my reality I knew very little about her before she died but from the experience I did have with her she was very nice and loving, my grandma filled in the rest of the blanks about her and she was a strong willed woman), when I got into the other me body I felt fear and sadness, but I quickly took over, though this version of my great grandmother was in terrible shape, she too was a little afraid of my great grandpa, but I saw past what she was in this reality and I spoke to the her that I knew from my reality, I saw what she could be and spoke to that side of her and changed her, but it took a while for the changes to occur, while the changes were trying to happen, my brother went over to her and tried to sneak a peak under her dress, even when I confronted him about it he wouldn't stop, but I guess when my great grandpa loudly cleared his throat in the other room, it instilled more fear in him to stop. Now it was onto my great grandpa ( in my reality I knew him more than my great grandma, we loved him dearly, he always had the house smelling like breakfast, he cooked his bacon in the oven than on stove top he was very fun to be around, we never wanted to leave his house when it came to visiting him before he died), when I focused on him I could feel the negativity on him, it was a bit harder to change him, I tried to speak to the him inside that I knew from my side but he fought back, saying that he didn't want to change who he was, because he was afraid that the outside world would influence him and his family for the bad, I told him he didn't have to change himself he could still be himself and change with the times that he's in and enjoy life. I must have done something right, I guess that hug put it all in perspective for him, cause next thing I know there is a flash and everything is good, I'm now saying my farewells to my siblings and great grandma, I then head to my great grandpa who is in his room just finishing up putting on socks he's in a suit and tie, he then asked me again how I knew about him, and I said again that I am from another reality where they were different and loving, this time he believed me he smiled I tied his tie for him, and got a bit serious with him and said before I leave and you get your other grandson back I want to tell you to take care of yours and great grandmas health and be safe, he then said why you telling me all this, at this point I start getting choked up with tears, and tell him that if they don't you will died, I told him great grandma goes first and him several years later, i then begin fading back to my reality but before I left I saw tears in his eyes and shock to what I had told him, then I awakened. I felt myself slipping away when I was trying to tell him about their deaths, like I wasn't suppose to tell him that, but I knew he got the message from the look on his face when I was fading away. Re: Visiting/Changing an Alternate Reality Experience. This sounded like a very interesting experience. When I first read it I thought maybe this was some sort of learning simulation for doing soul retrievals. Or, perhaps it really was. Maybe you were retrieving some aspects of your great grandparents who were 'stuck' in the old times as you mention and which seemed to be negative aspects of who they were in your physical reality. I enjoy reading the retrieval threads on the forum. Have you experienced retrievals before? When I first read it I thought maybe this was some sort of learning simulation for doing soul retrievals. Or, perhaps it really was. I thought that too. If I was going to teach someone to do a "Retrieval", one of the best ways would be to use a emotional attachment as a training mechanism. Therefore you instantly want to help the person/people in need because you know them on some level. It would mean more to you at the time and thus cause you to react. After while, it just becomes a part of who you are, at the being level. You help because you know you can and for that you get called on to undergo them. You have to control your emotions in a Retrieval though. Emotions get in the way of rational thought at the time. I read your other post about your grandmother and it certainly sounded like some sort of retrieval. It sounds like you were able to open your grandmothers mind a little and let her know that maybe there is more to her surroundings than what she initially perceives. As I have read so many times here...you create your own reality. Hopefully she will be able to change her reality. I hope you got something positive out of that experience yourself!